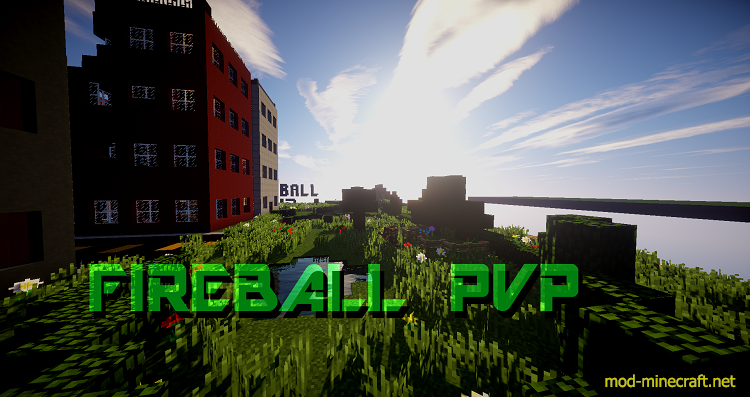 A machine-gun (Snowballs without the resource pack) that rapid-fire shoots non-explosive fireballs that are 100% accurate to the cursor! 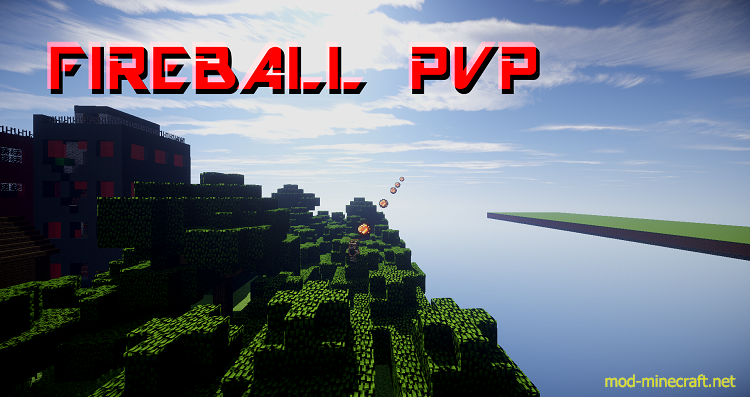 A Rocket launcher (Bow without resource pack) that shoots an explosive fireball! Also works to rocket jump! Includes these 4 cool classes! Machinist – Has machine gun with frag grenades! Rocketeer – Has Rocket Launcher, frag grenades, and a knife! Also these cool miscellaneous features! 2 teams, red and green, with colored nametags!